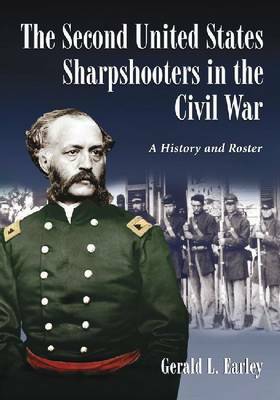 The Second U.S. Sharpshooters was a hodgepodge regiment, composed of companies raised in several New England states. The regiment was trained for a specific mission and armed with specially ordered breech-loading target rifles. This book covers the origin, recruitment, training, and battle record of the regiment and features 32 photographs, four battlefield maps, and a regimental roster.